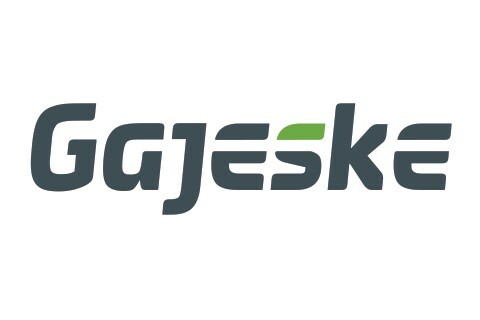 Gajeske, Inc. is a master distributor of polyethylene pipe, valves, fittings, fabrications, and McElroy fusion equipment. For more than 25 years, Gajeske has positioned itself at the forefront of the plastic piping (HDPE) industry providing services related to material takeoffs, Safety/OQ training, fusion machine rental, field welding, and general troubleshooting. What separates Gajeske from the rest is we are truly the polyethylene specialist as that is our only business!